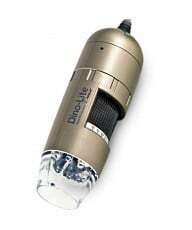 To avoid electric shock or damage to the instrument, unplug the microscope before replacing the bulb. Turn off and unplug the microscope before moving. 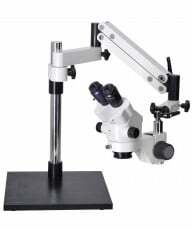 Always lift the microscope with two hands: one hand on the arm, the other hand supporting the base. 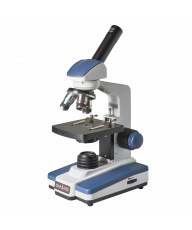 Clean the microscope body and stand using a moist, soft cloth with a small amount of detergent. 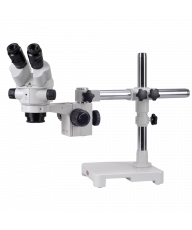 Do not store the microscope in direct sunlight. 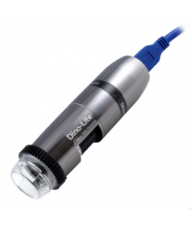 Sunlight can influence the quality of the specimen imaging.